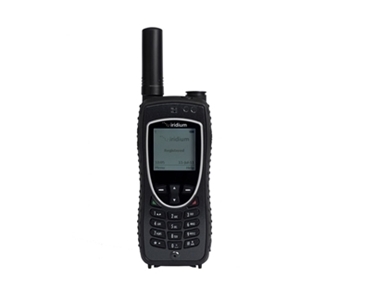 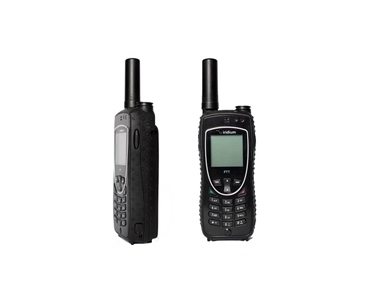 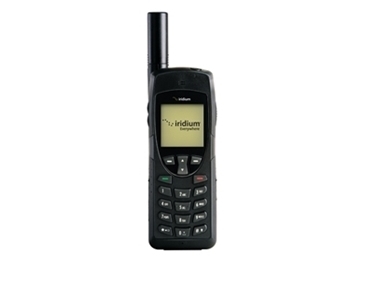 Iridium - Iridium Certus, Satellite Phones, Extreme 9575, 9555, Iridium Pilot, Iridium Go! 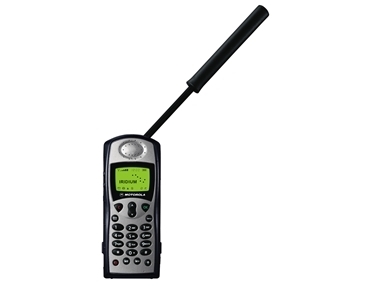 Iridium Communications Inc. provides truly global satellite communications coverage, reaching pole to pole across the globe. 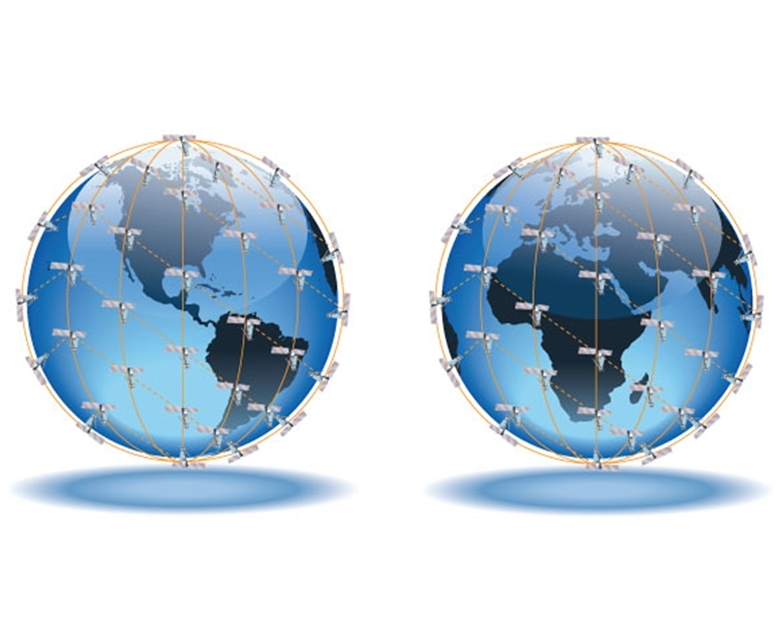 Delivering fast and reliable voice and broadband satellite communications through their 66 low-earth orbit cross-linked satellites in their network as well as six in-orbit spares, Iridium boasts the largest commercial constellation in operation. 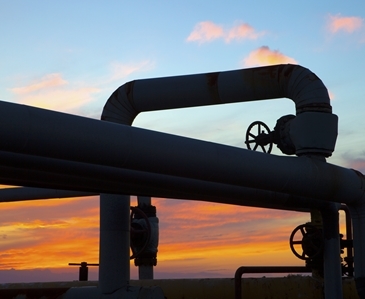 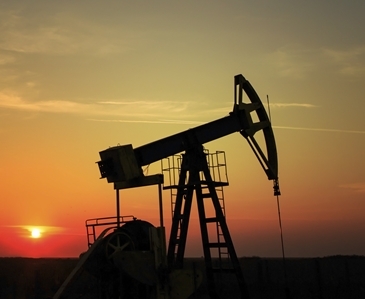 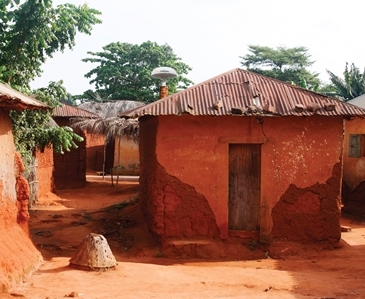 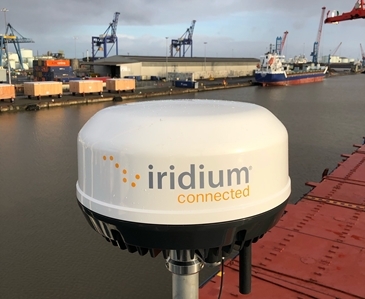 With truly global coverage, the Iridium network is ideal for maritime, aero, government/military, emergency services, mining, oil and gas, and transportation services, requiring reliable satellite communications in even the most remote, isolated locations. 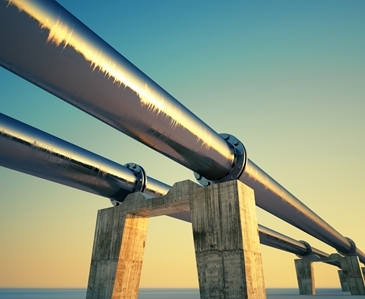 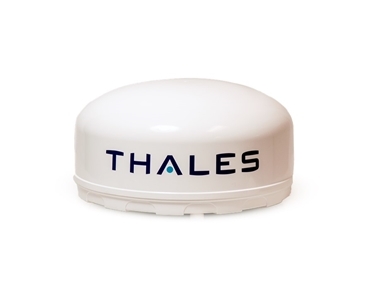 Iridium provides a vast range of products and services for all industry sectors, to provide complete voice and data coverage whether on land, at sea or in the air. 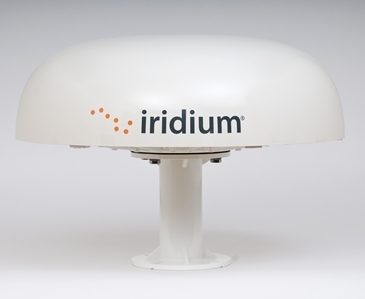 With the completion fo the next generation Iridium NEXT constellation in 2019, Iridium launched Iridium Certus providing higher speeds, greater bandwidth, and more affordable global broadband services across all sectors, from land and maritime to VSAT solutions. 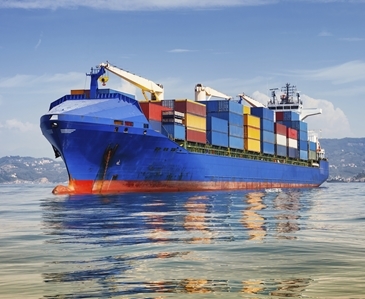 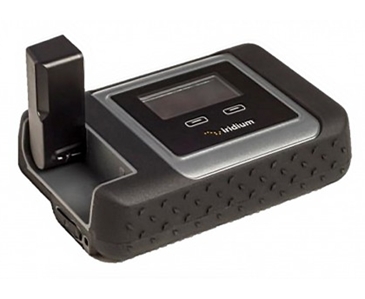 Through small and lightweight terminals by Thales and Cobham SATCOM, Iridium Certus boasts the highest L-Band speeds available, bringing enhanced connectivity as a stand-alone maritime broadband solution or as part of a wider VSAT solution on-board.